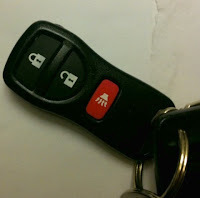 your car open and closed - how great is this! love your blog! I read all of this and what a good writer! this means. It doesn't seem good to me. God bless "Merica." 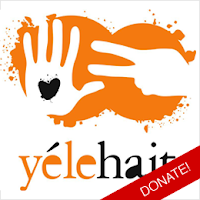 I am donating through your site to Haiti.